Fiber To Gigabit Ethernet Media Converter optical transmitter and receiver adopts the most advanced international technology of video and optical fiber transmission, performing synchronous, undistorted, uncompressed and high quality signal transmission on single core optic fiber . Cat5 To Fiber Media Converter is can be installed independently or installed .All light, electricity interfaces are in line with international standards, suitable for different work environment. Lan To Fiber Optic Converter is built-in power supply, chassis design, unique appearance.Foclink Supply Fiber Media Converter, PLC Splitter, SC Fast Connector, Fixed Optical Attenuator, Single Mode Fiber Patch Cord. 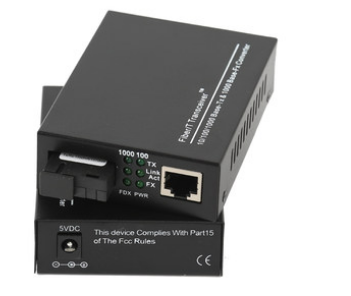 Looking for ideal Fiber To Gigabit Ethernet Media Converter Manufacturer & supplier ? We have a wide selection at great prices to help you get creative. 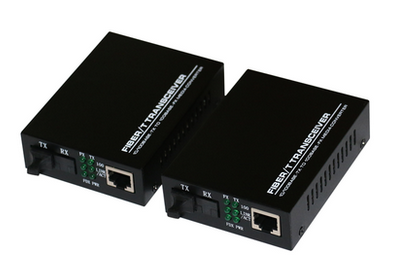 All the Cat5 To Fiber Media Converter are quality guaranteed. We are China Origin Factory of Lan To Fiber Optic Converter. If you have any question, please feel free to contact us.